Tom has been with MMF Agency since 1984. He has made a career of providing service above self to make sure the focus is upon the customer. Tom graduated from North Platte St. Patrick’s in 1976, and graduated with a music degree from the University of Nebraska Lincoln in 1980. He has two children Maureen, a PGA Golf Professional/teacher in Kansas City, and Judson who is a credit analysis with US Bank in Lincoln. Scott, a third generation insurance professional, grew up in Nebraska City and graduated from Nebraska City Lourdes. 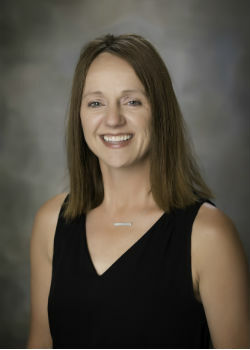 Attended the University of Nebraska Lincoln and then worked for Home Real Estate in Lincoln until moving back home in 1991 to join Miller-Monroe Co. Scott’s wife, Kristin (Wood) Miller also grew up in Nebraska City and graduated from Nebraska City Lourdes and UNMC, currently a Family Nurse Practitioner in Nebraska City. Scott and Kristin have 4 boys - Hayden, Ben, and Blake and all attend Nebraska City Lourdes and Aaron who attends UNL. Joe, a second generation insurance professional, opened Miller-Monroe Co in Nebraska City in 1971; after working as a catastrophe insurance adjuster. Joe has specialized is commercial lines For over 41 years. 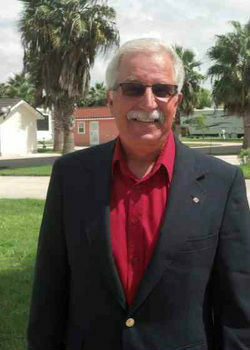 As an experienced agent Joe has served on various advisory boards for public Entity business. 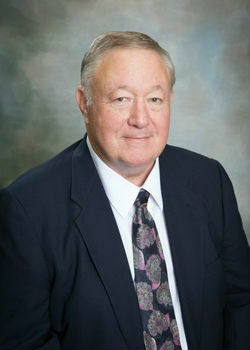 Joe is married to Marliss Miller who also works at Miller-Monroe-Farrell as office manager since 1971. 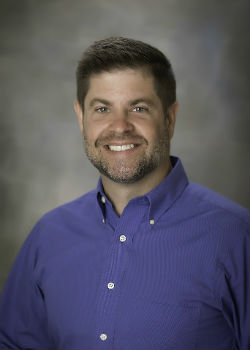 Joe has two children, Scott Miller an insurance agent/owner at Miller Monroe Farrell, and Molly (Russell) Miller who is an LPN at the Ambassador Health System in Nebraska City. Joe is active in selling and servicing of commercial lines of insurance with an emphasis on Public Entity Insurance. Chad is a certified insurance counselor and consultant with 15 years experience. Chad's research and various certifications helped establish himself as an authority in SE Nebraska for Medicare and the new Healthcare law. Chad was born and raised in Nebraska City. He obtained his Bachelor of Science in Business Administration-Information Management at Peru State College. Kevin Placzek was born in Lincoln, NE and raised in Grand Island, NE. 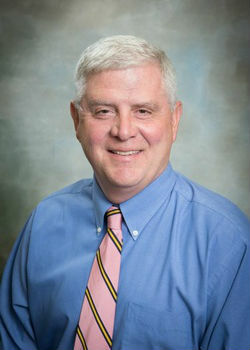 Kevin began his insurance career in March of 2001. 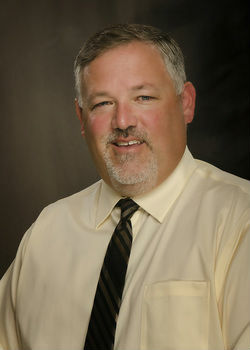 Kevin is licensed in Life, Health, Home, Auto & Commercial Insurance. His area of expertise is with Volunteer Fire Departments, as he has been a volunteer firefighter for many years. Kevin has been involved with serving on Non-Profit Agencies Boards since 1982 and is currently involved with numerous Fire/EMS organizations in the state of Nebraska. He is a founding member of the Nebraska Serious Injury & Line-Of-Duty Death Response Team in Nebraska and currently is their PSOB Specialist. In December of 2013 Kevin became a Certified RV Inspector and Instructor. Kevin has been married to Dee since 2008. They have three children; Dee’s son Scott lives in San Diego and has wedding plans for May 2015. Lisa is married and lives in Lincoln with her husband Tyler and son Adam. Kevin’s son Josh just passed away this past July 31, 2014. Kevin and Dee enjoy spending time with family and friends, especially their Grandson Adam. They also enjoy camping, reading, golf, traveling in their 40 foot 5th wheel RV and Husker football. 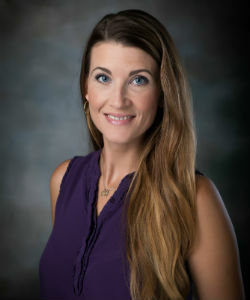 Kerry Brown is our personal lines and farm certified insurance representative and enjoys working with our clients on a professional and personal level. 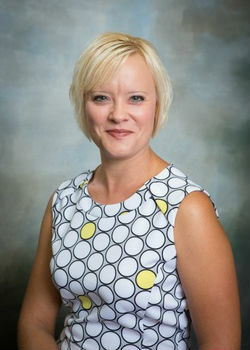 She has over 22 years of experience and expertly assists our customers with their many insurance needs. Kerry enjoys spending her time off fishing. Emilie handles all aspects of our commercial lines insurance. She has over 21 years of insurance experience. Away from work, Emilie is very busy with her four children traveling to and from many sporting activities. 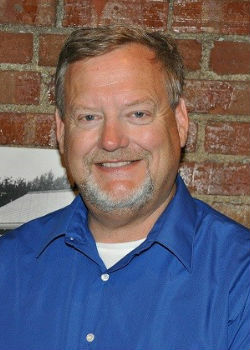 I've been in the insurance industry in Nebraska City since 1982. Teaming up with the pros at Miller Monroe Farrell has been a career highlight for me. We have access to the leading carriers for all lines of business and the experience to handle your account. We work together to find a great fit for your personal insurance or commercial needs. From the simple to the complex, we stand ready to help! When we get away, Jeri and I like to ride our touring bike. We've been through several states, and find it particularly fun to arrive unannounced at the homes of old friends and family members. Got to keep 'em on their toes!! 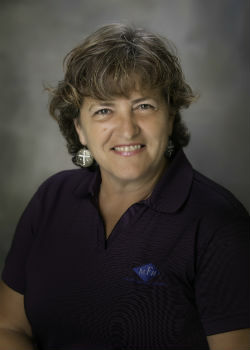 Barb wears many hats at our agency and assists wherever she is needed. Barb processes our RV and Crop Insurance. Barb loves being outdoors. Her hobbies include her grandchildren and golf. Barb is very passionate about her horses that she rides and races. Trisha was born and raised in Western Iowa and relocated with her family to a Dunbar acreage in 2015. Formerly a General Liability Claims Analyst with a large insurance carrier, working out of Omaha, she is thrilled to continue her insurance career in her adopted community. In her spare time Trisha enjoys raising and training bird dogs and horses with her husband and attending her children’s activities in Syracuse Schools. Trisha will specialize in commercial lines customer service.